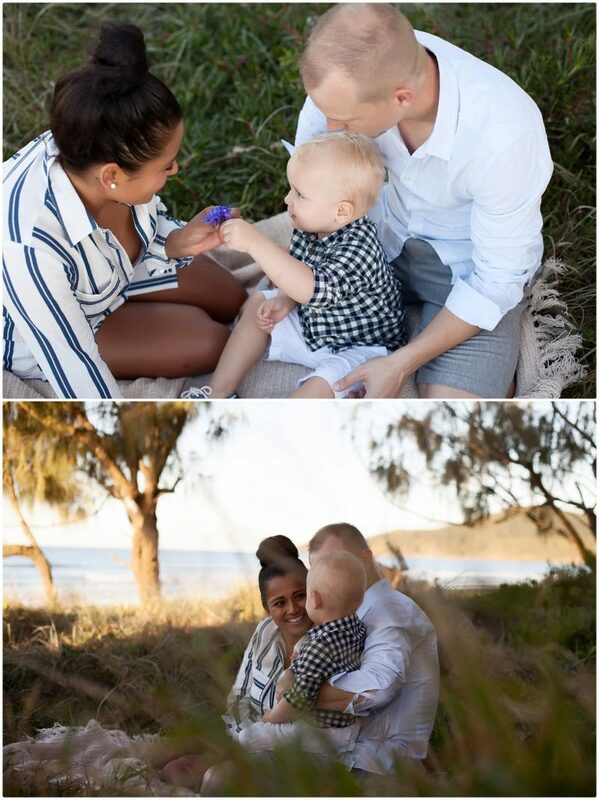 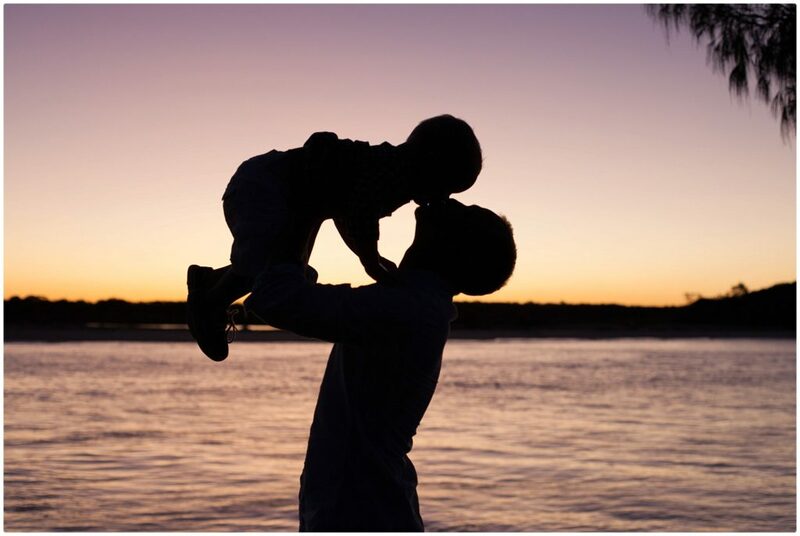 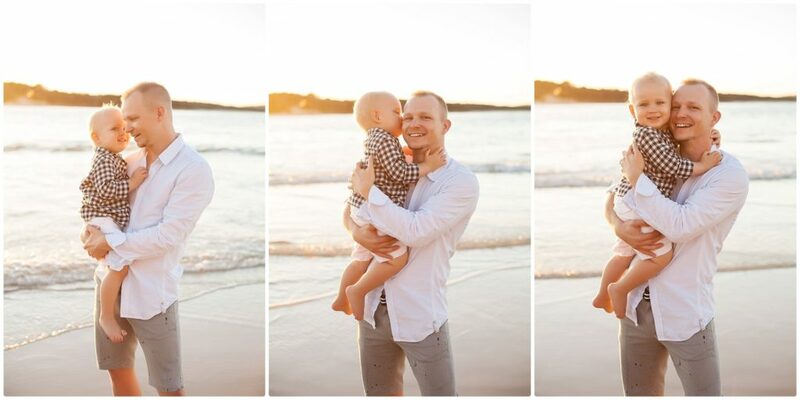 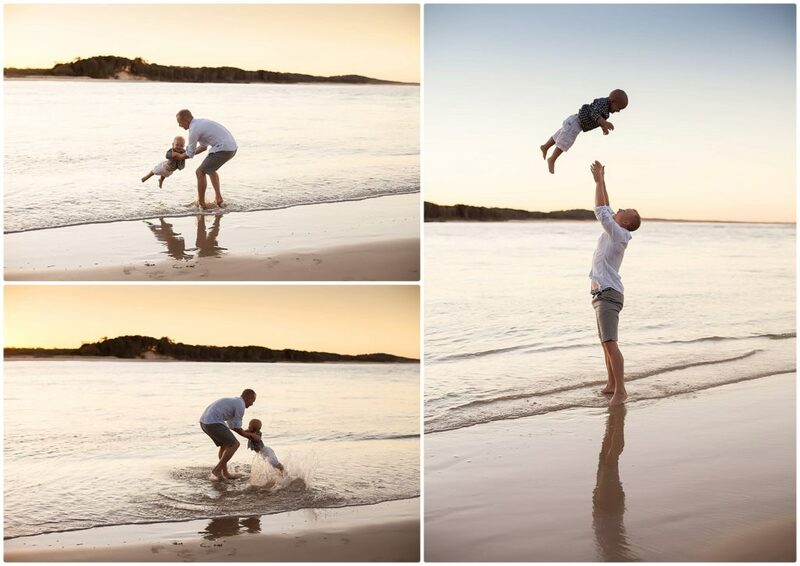 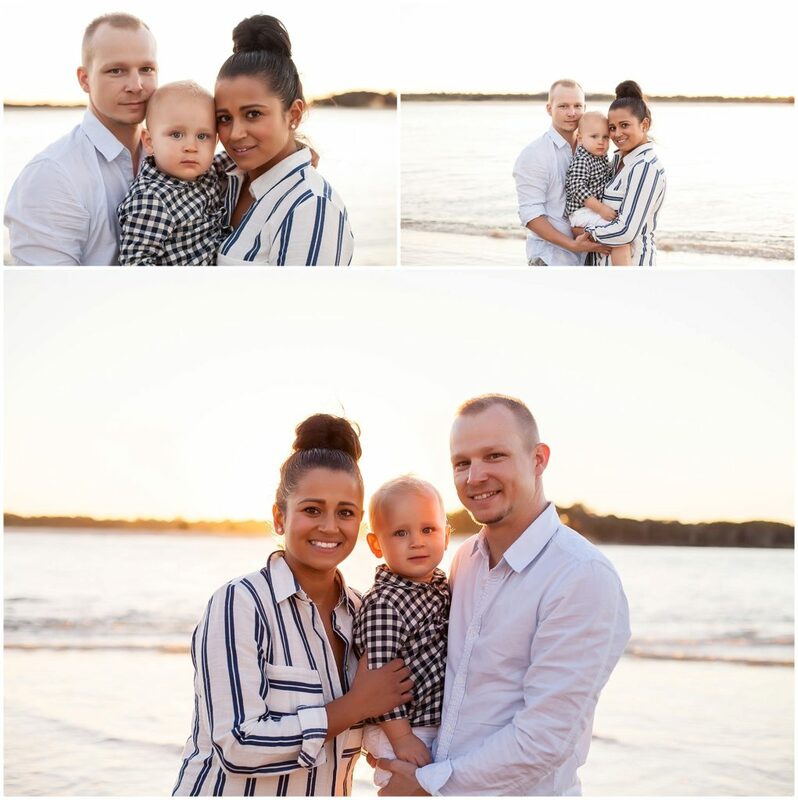 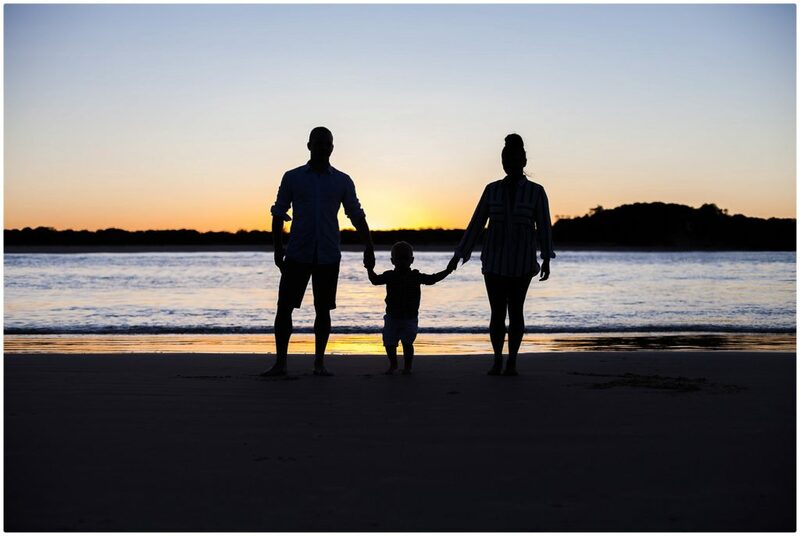 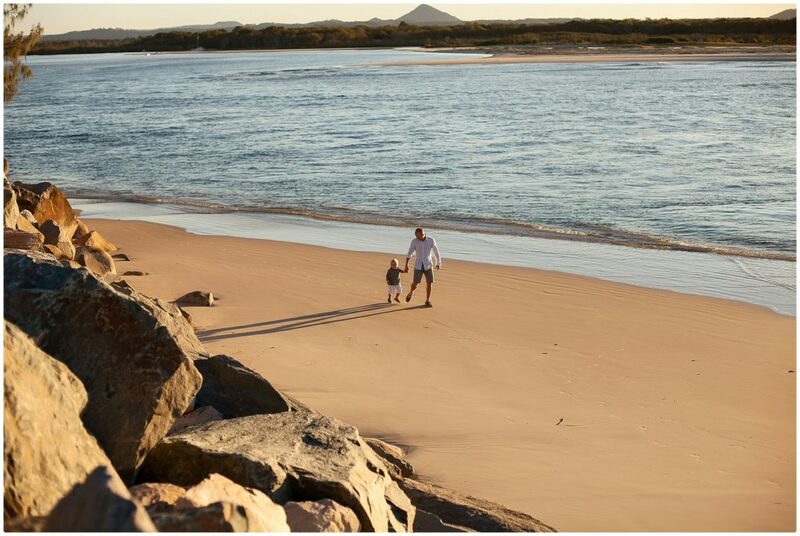 One of my favourite families to photograph, and one of my favourite family sessions, at one of my favourite locations – Noosa Rivermouth. 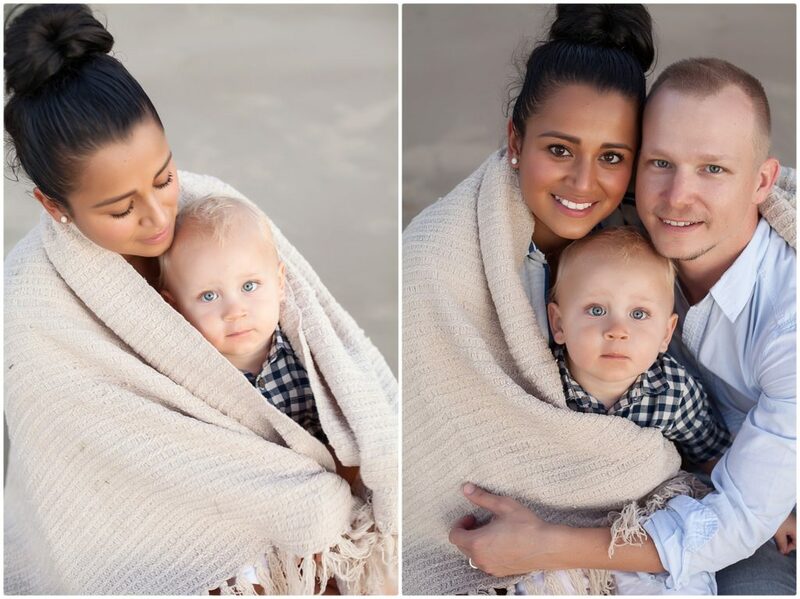 I love these guys, such a gorgeous happy family, and seriously not difficult to photograph when they’re all straight out of babetown. 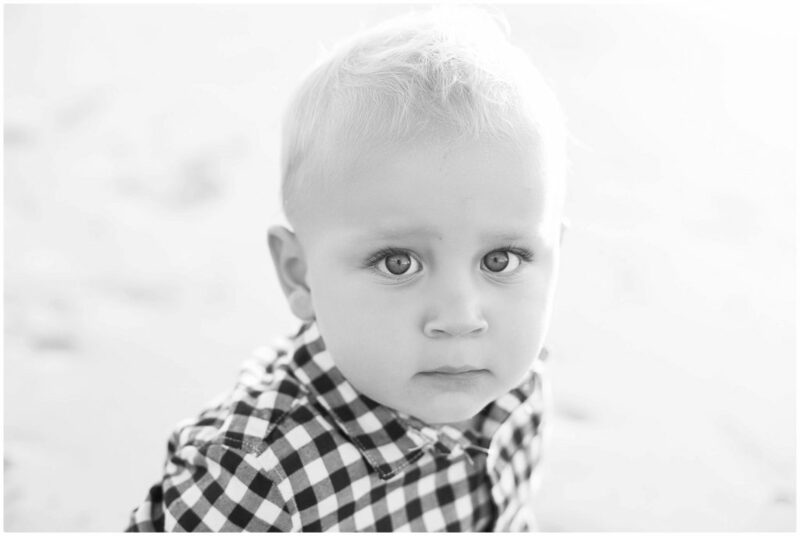 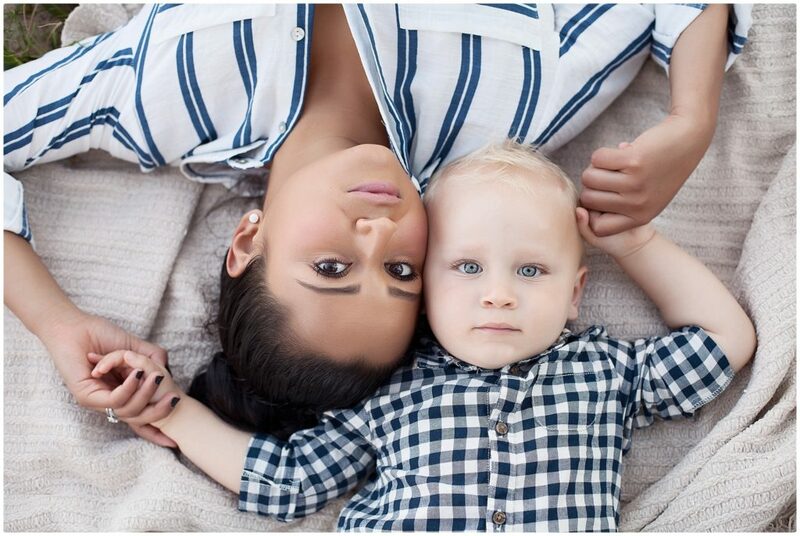 Since this session they’ve in fact added to their beautiful brood, another lovely little boy, whose sessions will be coming up later of course.